CHICAGO, Ill. – Last Wednesday and Thursday, the Illinois Institute of Technology Athletic Department and its Student-Athlete Advisory Committee played host to Special Olympics Chicago High School Basketball. The two-day event held in the Keating Sports Center featured approximately 375 athletes on both days. The event was one of around 40 tournaments SOILL holds each year, allowing an opportunity for over 6,000 athletes a chance to compete. Last week’s tournament event in the Keating Sports Center served as a qualifier for the state tournament held in March at Illinois State University. 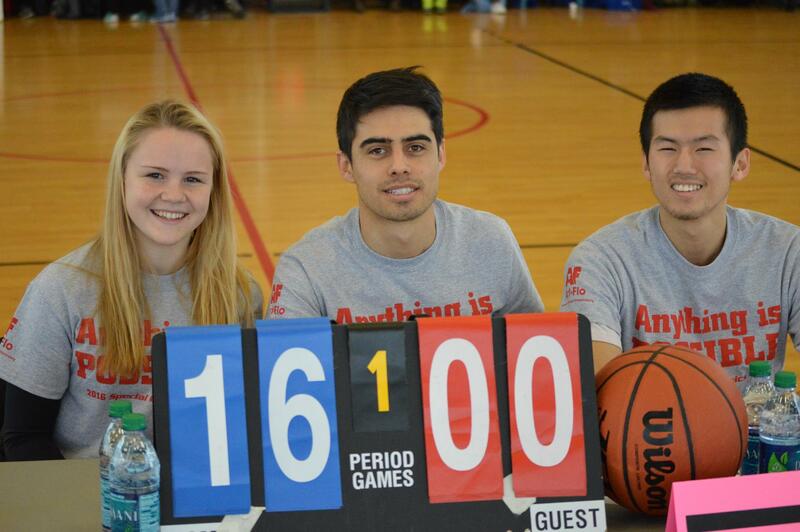 Over 30 Scarlet Hawk student-athletes volunteered for the event through Illinois Tech’s SAAC. As the event concluded, it was clear the participants themselves were not the only ones who enjoyed the event.